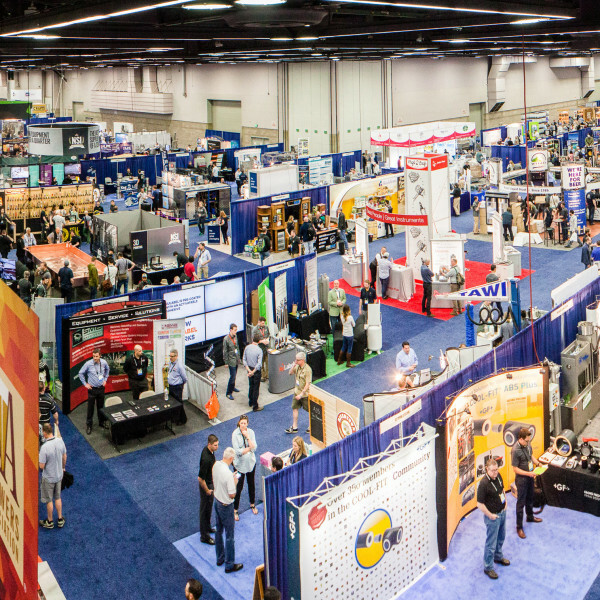 The largest brewing trade show in the U.S.
Stop by our booth while in Philly. We’ll be bringing 8 of our team members this year so bring your questions about OBeer. Look for the giant, white “Orchestrated” balloon hovering high above the booth. You can’t miss us. Come join our exclusive CBC Happy Hour sponsored by our friends at HighJump. Join us at Strangelove’s beer bar from 5-7pm on Tuesday, May 3rd, right before the CBC Welcome Reception. Strangelove’s is located in the heart of Center City Philadephia, only 10 minutes from the Craft Brewers Conference Welcome Reception at the Philadelphia Museum of Art. This is a free event but space is limited to the first 75 to register.